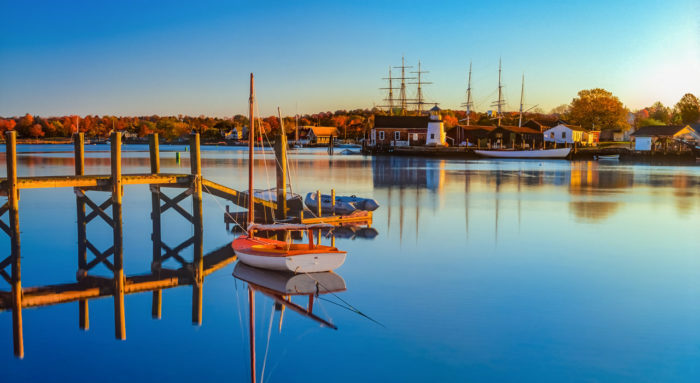 In New England, we undoubtedly love our clam chowder – or is it chowda? However you pronounce it, no one can argue the creamy deliciousness that can be found in a homemade bowl of this soup. 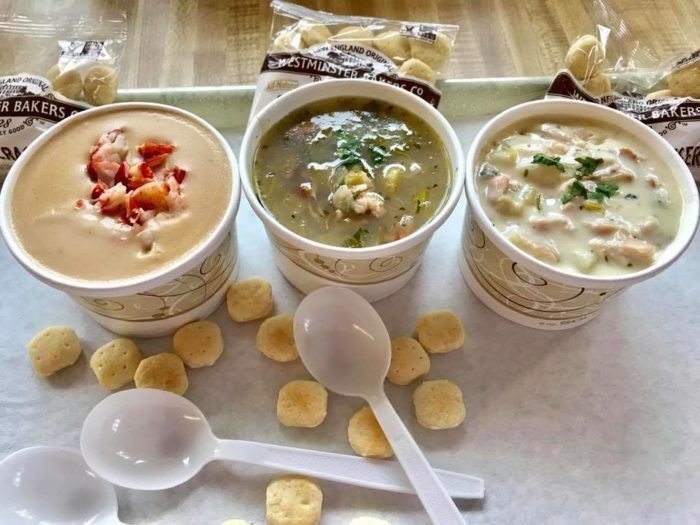 Here in Connecticut, restaurants are challenged every year to have their variations of this classic dish awarded the title of best chowda in the region! The New England Chowdafest is an annual cook off of more than 40 chefs who come to claim the title of champion chowda maker. We have put together a sampling of some of the restaurants that have competed in the past and are considered among the finest out there. 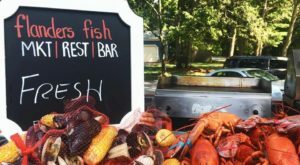 Let’s take a look at the Connecticut chowda trail! This map holds the key to some of the best chowda restaurants in the state. 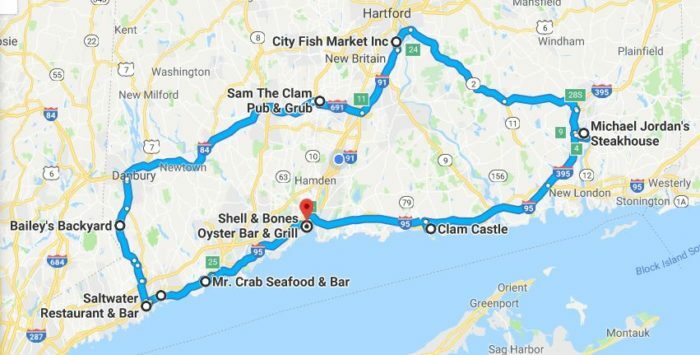 Since the chowda trail is a big circle, you can start at any restaurant. You can also customize this map, so if you want to add a visit to Grandma or a stop at the mall, you can edit the map here. 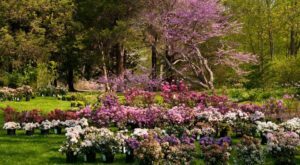 This link also contains address info for each destination. 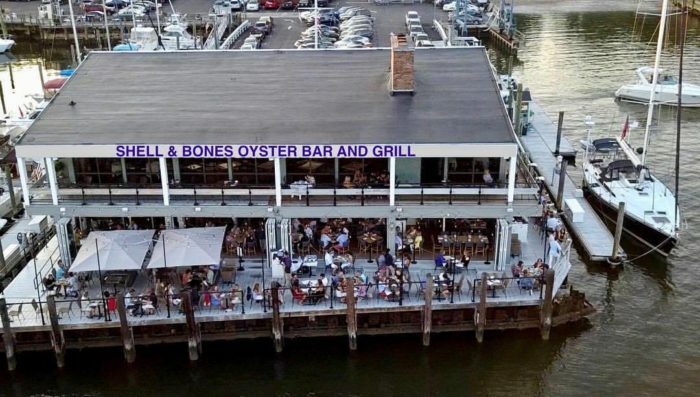 Shell & Bones is carving out quite a reputation as being one of New Haven's waterfront hot spots for divine seafood. Not only will their clam chowder warm you to the bones on a cold day, they serve a fantastic shrimp and zucchini bisque! 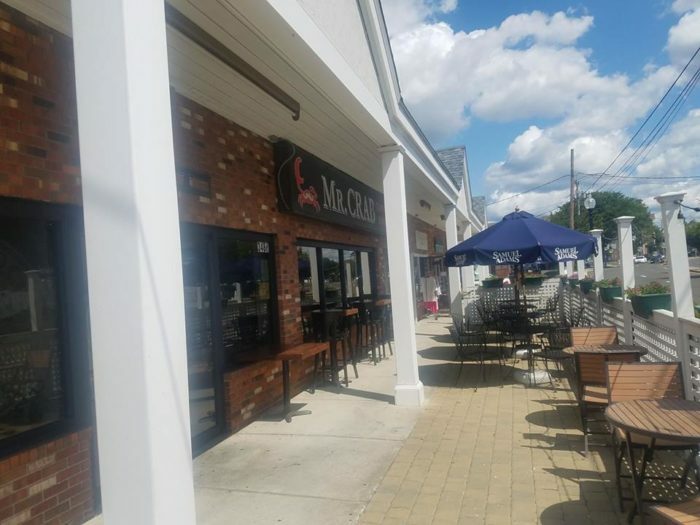 Relatively new to the restaurant scene, Mr. Crab Seafood & Bar has a hearty clam chowder along with a large variety of other seafood. 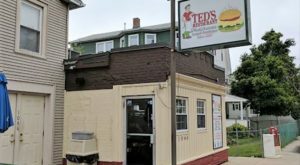 Located in the up and coming Black Rock District of Bridgeport, you can enjoy your clam chowder on the patio or inside at their picnic table filled dining area. 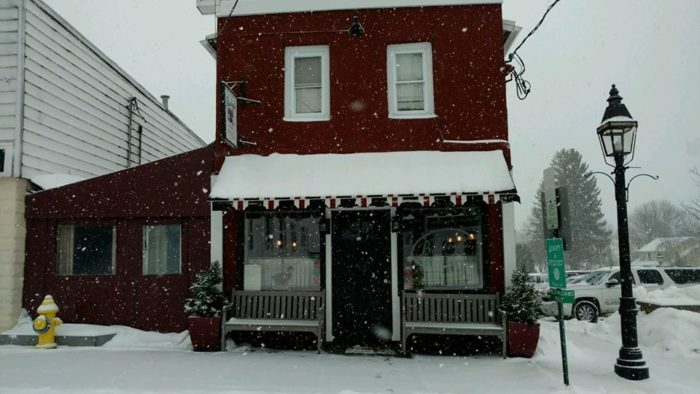 Don't judge a book by its cover can certainly be applied to Dunville's Restaurant. 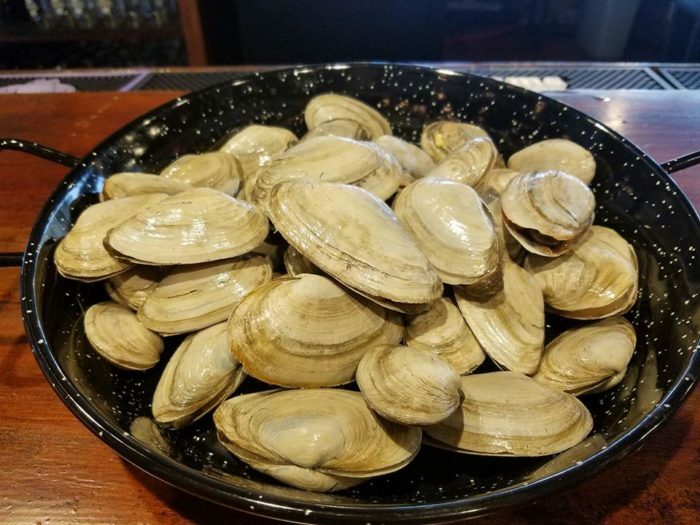 But you only have to take one spoonful of their clam chowder to realize that you have hit the jackpot! 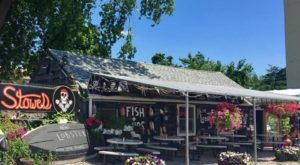 Located in Westport, this joint has won several chowder championships and well earned its spot on the Chowda trail! 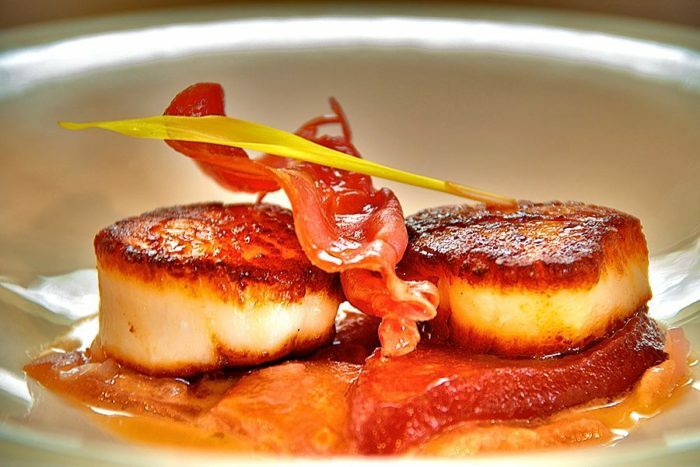 Saltwater Restaurant & Bar is taking the Sono food district by storm with its beautiful preparations of seafood. 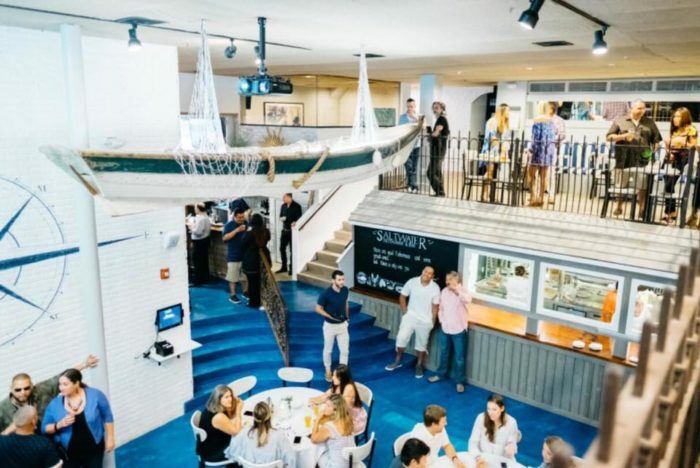 The clam chowder is at the top of the list of must try dishes at this multilevel restaurant. 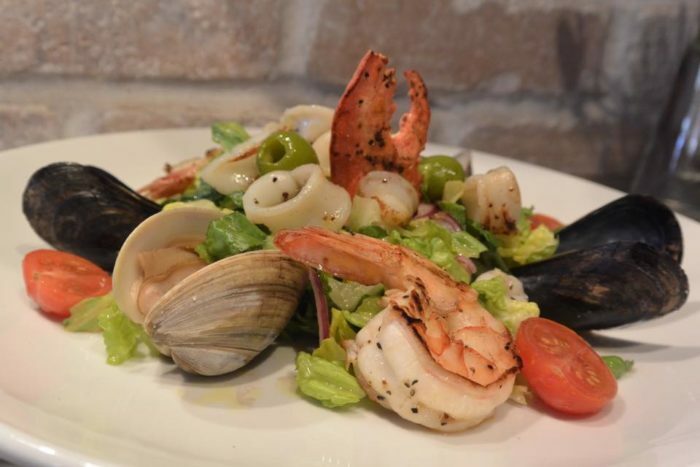 In Ridgefield, seafood restaurants aren't as plentiful as they are on the shoreline, but you will be delighted to find out what this land locked eatery has to offer. 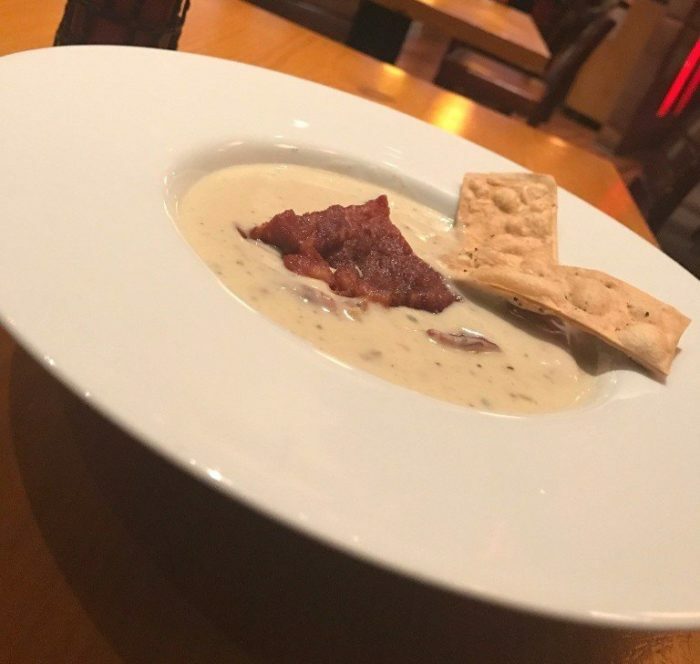 Five star clam chowder is on the menu along with a number of incredible seafood entrees that will make this spot a place you visit again and again. 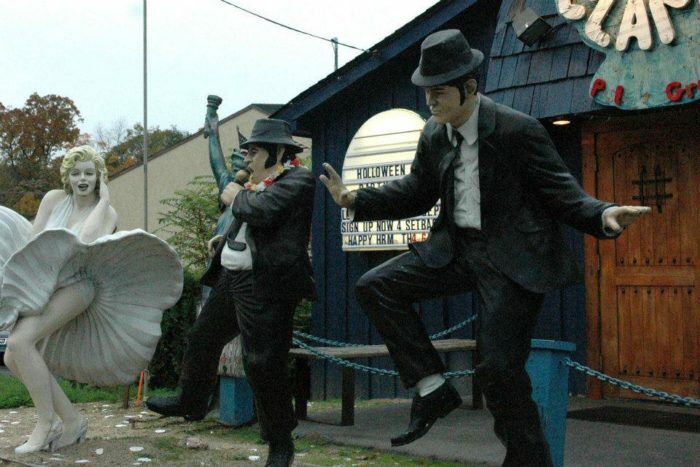 Distinguished by the Blues Brothers and Marilyn Monroe statues outside, Sam the Clam's Pub and Grub has a playful atmosphere that is welcoming to everyone. 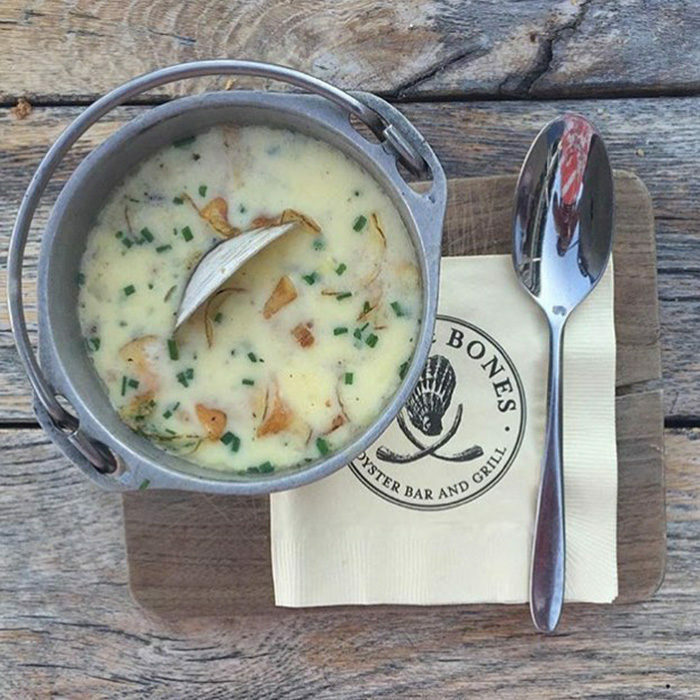 The menu is full of options, but you must try the Caribbean clam chowder that has rival chefs drooling with envy. 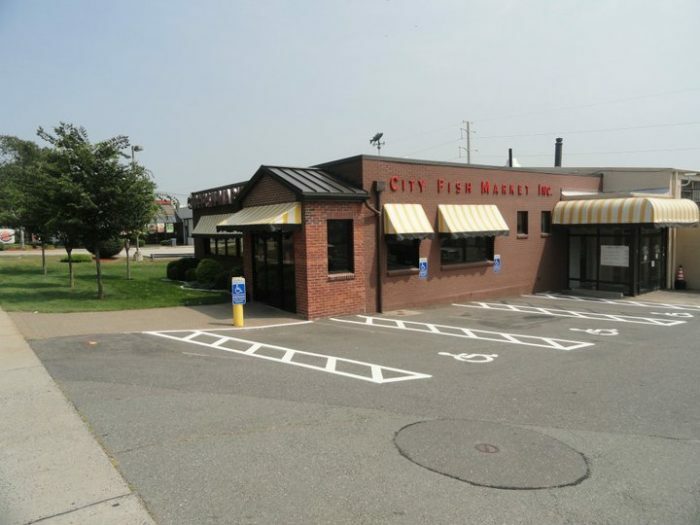 Next stop on the Chowda Trail is City Fish Market in Wethersfield. 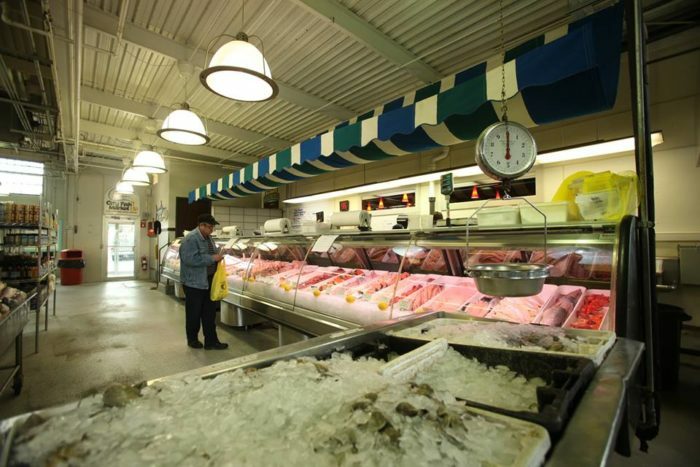 This market has a huge selection of fresh seafood but they also offer a wide variety of hot cooked items too. The chowder is excellent and pairs well with a hot lobster roll or the fried calamari. 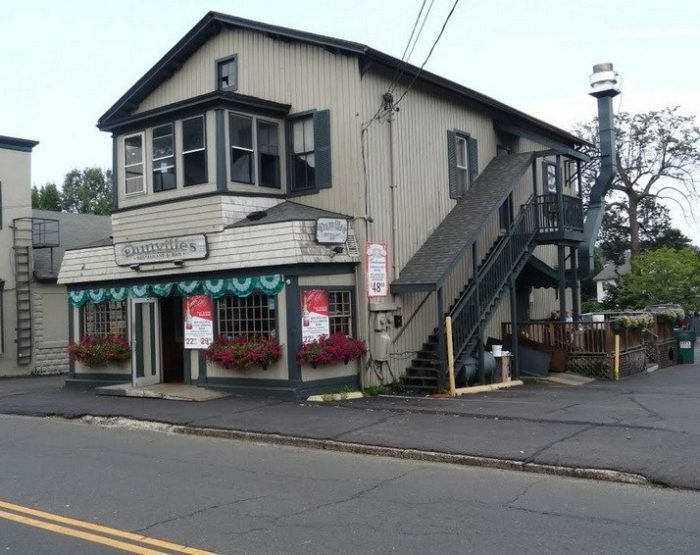 This award-winning steakhouse also serves a top of the line clam chowder. 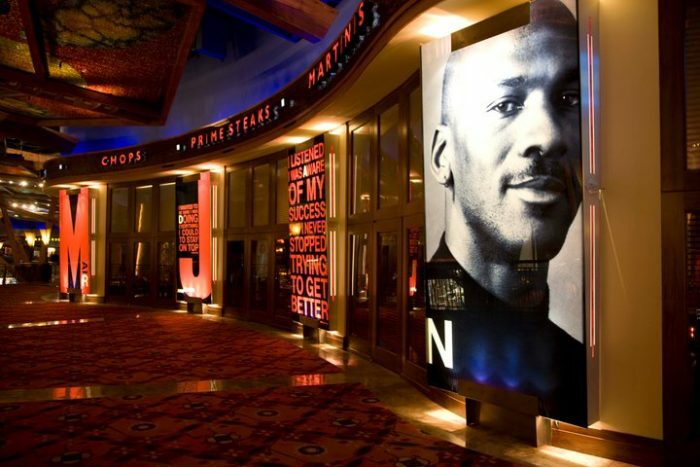 Located at the Mohegan Sun Casino (yay! 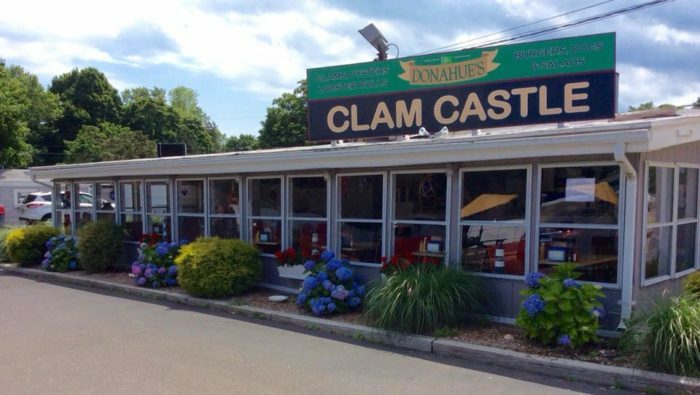 ), you will not be disappointed with the classic American fare served up at this impressive restaurant..
On the Connecticut shoreline, you expect to be able to get a superb cup of chowder and Donahue's Clam Castle does not disappoint. 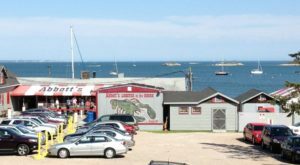 This clam shack has chowders and bisques that will tantalize your taste buds. Also on the menu is a variety of fried seafood that is cooked in the perfect batter. 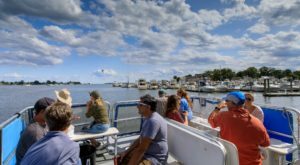 Have you added this chowda trail to your list of things to do in 2018? 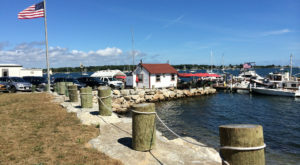 Don’t forget to save the date for Chowdafest in Westport, Connecticut this year. 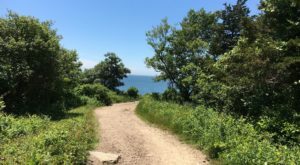 The event will take place on September 30th at Sherwood Island State Park. You can learn more about it on their website. If seafood isn’t your thing you can always kick off the New Year by trying this taco trail.